Daniel Acker received a lethal injection Thursday evening for the March 2000 slaying of Marquetta George of Sulphur Springs. The U.S. Supreme Court rejected an appeal by Acker’s attorneys, who had argued the inmate was innocent of capital murder because his 32-year-old girlfriend’s fatal injuries were due to her decision to jump from his truck after he abducted her. Acker is the second inmate executed in as many days in Texas, the nation’s busiest capital punishment state. The U.S. Supreme Court has refused to stop the scheduled execution of a condemned Texas inmate who insists he didn’t fatally run over his girlfriend in a jealous rage more than 18 years ago. The high court, without comment, rejected a petition from Daniel Acker’s attorneys to stay his execution on Thursday afternoon. Acker had argued he’s innocent of capital murder because his girlfriend’s fatal injuries were due to her decision to jump from his truck after he abducted her. Acker is scheduled to die Thursday evening for the March 2000 slaying of Marquetta George of Sulphur Springs. He would be the second Texas inmate executed in as many days. 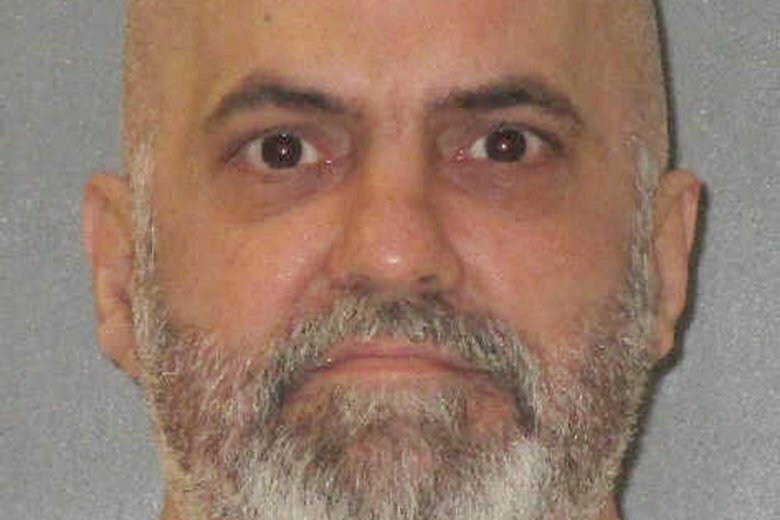 A Texas death row inmate who insists he didn’t fatally run over his girlfriend in a jealous rage more than 18 years ago is facing execution in what would be the state’s second lethal injection this week. Daniel Acker is scheduled to die Thursday evening for the March 2000 slaying of Marquetta George of Sulphur Springs. Acker’s attorneys have asked the U.S. Supreme Court to stay his execution, arguing he’s innocent of capital murder because his 32-year-old girlfriend’s fatal injuries were due to her decision to jump from his truck after he abducted her. Acker would be the second Texas inmate put to death in as many days.